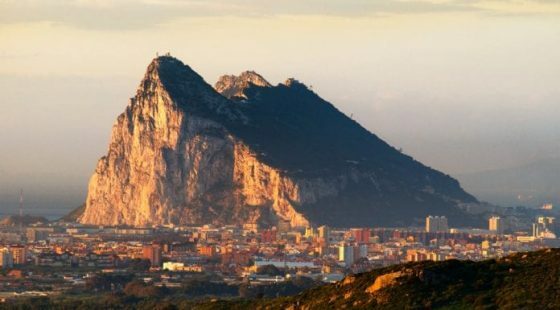 Gibraltar is a great destination for a weekend getaway, offering an eclectic assortment of different attractions, stunning scenery and the chance to enjoy a temperate climate with breath-taking views. 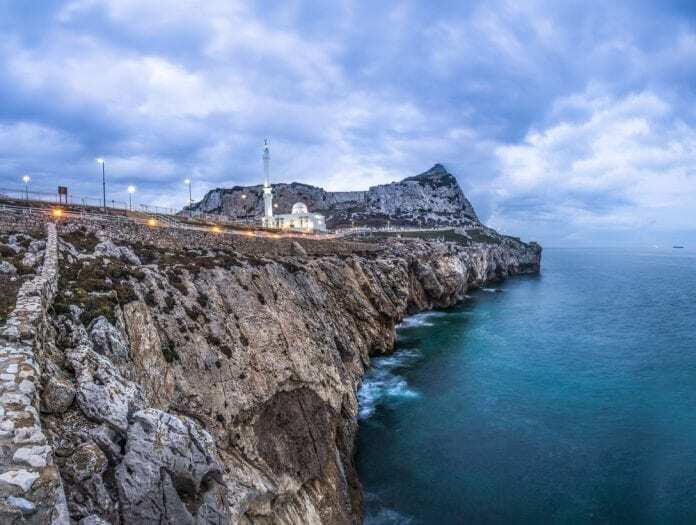 Its petite size makes Gibraltar even more appealing for those eager to see as much as possible during their short break – here’s our guide to the unmissable attractions to check out during your stay. Gibraltar is an area of true natural splendour, and nowhere is this more apparent than with a visit to St Michael’s Caves. They’ve been an object of fascination for locals and tourists alike since the Romans, and at one point it was speculated they were connected to Africa by a tunnel. Though this theory was later debunked, today the caves make for a superb day out, whether you simply want to enjoy this area of natural beauty unhindered or would like to head to the caves and watch a show, ballet performance or concert in the most unusual of surroundings. Standing at the top of the Rock of Gibraltar will provide you with some of the most incredible views imaginable, as well as a great day out during Gibraltar breaks. 426m above sea level, you’ll be rewarded with views of both Africa and Europe, particularly stunning on a clear day. Along the way, you can visit the local wildlife by heading to the nearby nature reserve and visiting some of the area’s famed monkey inhabitants, the Barbary Macaques. This famed local lighthouse is situated in the southernmost point of Gibraltar, at the gateway between the Mediterranean and the Atlantic. In 1894, the lighthouse became the General Lighthouse authority for Gibraltar, but Europa Point first installed a fixed light at this spot in the 1800s, and the lighthouse in its current state has been there since the 1950s. An ideal space for enjoying some local photography during Gibraltar breaks. Depending on the time of year you visit, you might feel like indulging in a spot of sunbathing by visiting a local beach. 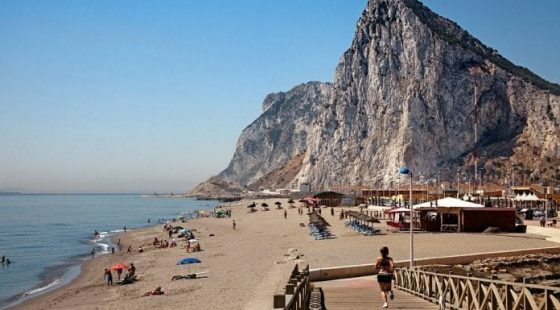 Gibraltar has some stunning beaches, all within reach of the O Callaghan Gibraltar, from the sandy shores of Eastern Beach and Catalan Bay to the rockier terrain of Camp Bay. Due to Gibraltar’s pleasant climate, these areas are accessible any time – but would make particularly fun mini-break destinations during the summer months. This 11th century castle complex is what remains of a once far-larger structure which stretched over a vast chunk of Gibraltar. There are a number of buildings connected with the area known as Moorish Castle, the most impressive of which are The Tower of Homage and the Gate House. The walls stretch almost to the sea, and the buildings are clearly visible to all visitors of Gibraltar. As part of the castle’s long history, in 1704 the British flag was placed atop the structure, where it still files today.